Across the industry, early visionaries were being ousted in favor of career businesspeople. Jan Davidson, co-founder of educational software company Davidson & Associates — best known for combining aliens and addition in Math Blaster — stepped down as president because she believed the new owners were privileging profits over quality. Budgets shifted away from research and development — that is, building new games — and towards marketing. In 1998, O’Leary would sell The Learning Company to a foundering Mattel for $3.5 billion in a move that would nearly sink the toy giant. By that point TLC was little more than a collection of old, hopelessly out-of-date properties, with little to nothing being reinvested back into the creation of new games. A year and a half later Mattel would turn around to sell The Learning Company for a catastrophic $27 million. While Mattel would eventually recover from this disaster, the educational games industry never did. 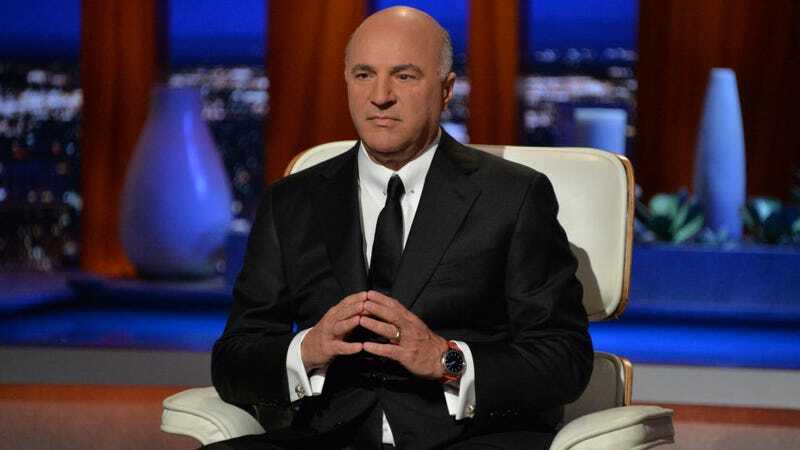 Many millions in his pocket, Kevin O’Leary would, of course, go on to become that one dude from Shark Tank. Check out the rest of the article over at The Outline.